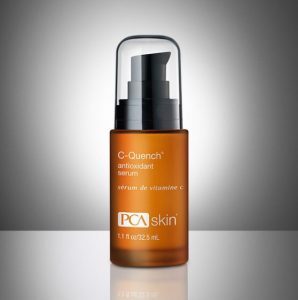 Dr. Paciorek has PCA skin care products to assist with routine and after treatment skin health. 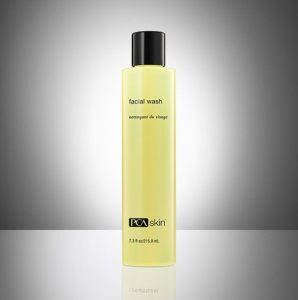 Each is specially formulated for a particular skin type and concern. Most popular are the starter kits which allow you to try a range of PCA products to see what fits your needs. These products can be purchased in the office. 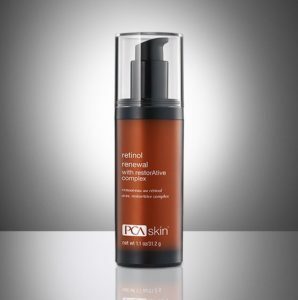 The Doctor and Cosmetic Nurse will help you determine which products are best for you. 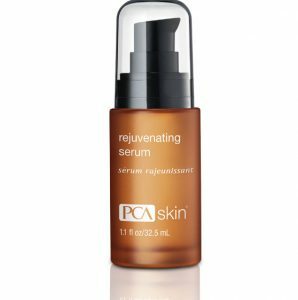 You can also visit PCA.com for more information. The starter kits are designed for different skin types and concerns. 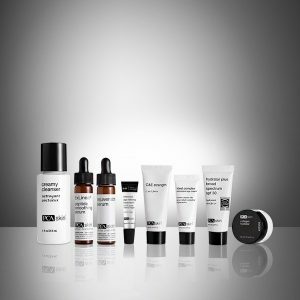 Each set is a complete system that offers a variety of products for those with a particular skin type. This antioxidant serum combines stem cell extracts with vitamins C and E to minimize the appearance of fine lines and wrinkles, while hydrating and strengthening the skin. 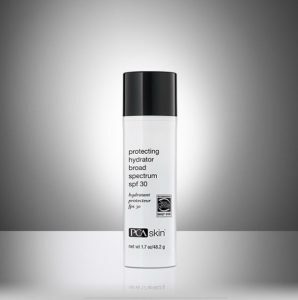 Available for a variety of skin types and skin concerns.